Here at Cosmebio we champion the notion of real organic cosmetics - that means products that combine respect, high-performance results and the feelgood factor. Clean: real organic cosmetics, above all else, mean products with a high percentage of natural origin and organic ingredients - minimum 95% – and zero controversial ingredients. Noble: consumers deserve the best, and so we owe it to them to offer the highest quality possible. How can all this be achieved? Real organic cosmetics use naturally sourced ingredients with the highest possible levels of active cosmetic agents. 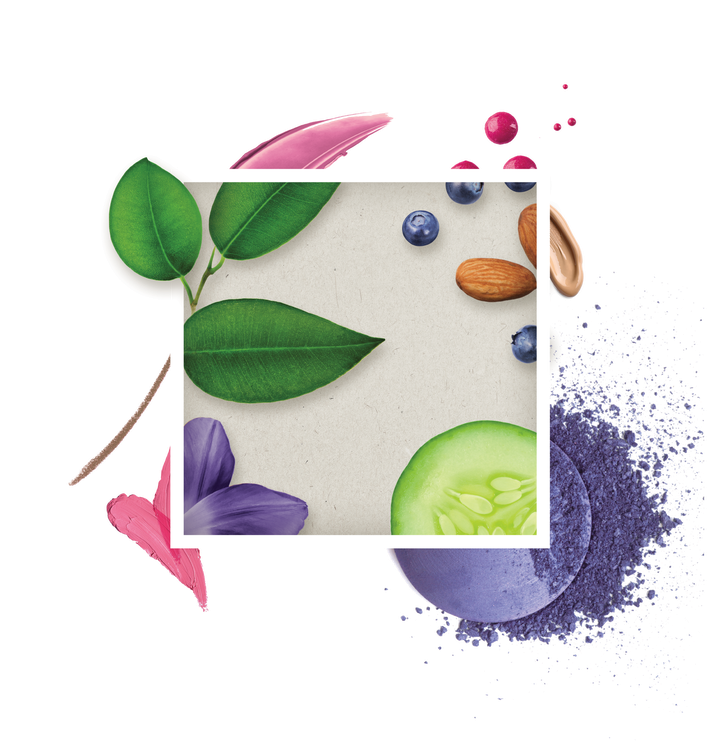 Transparency for the consumer: the packaging on real organic cosmetics gives clear information to consumers, such as INCI labelling, or the percentage of natural and organic origin, leaving no room for doubt. Respect for co-workers and partners: real organic cosmetics go hand in hand with working and living conditions that give people a sense of dignity and self-fulfilment, through approaches such as fair trade. Respect for nature: real organic cosmetics are made without harming the environment. Nonpolluting processing and cleaning methods are used, and packaging kept within reasonable limits. Respect for animals: real organic cosmetics only use naturally produced animal-derived ingredients. Cochineal is the only exception here, as there is no plant-based alternative. Some brands offer vegan formulas. Cosmebio introduced its label in 2002 to give you a quick and easy way to spot cosmetics that meet all these requirements. Find out more about the guarantees our label provides on products by visiting our webpage that tells you all about the Cosmebio label. We cannot deny the success story of organic cosmetics. Range of goods are growing, distribution network is better and consumers claim sustainable products. In 2017, the organic cosmetics market's turnover should reach €480m. which represents an approximate 10% growth. According to Agence bio / CSA last barometer, 4 out of ten French people would have purchased at least one organic cosmetic during year. Far too many non-organic brands make 'natural' claims, when all they have to show for themselves are fruity fragrances and ingredients such as silicon that give a false impression of bringing lasting, high-performance results. The best way to avoid getting confused, or taken for a ride down the greenwashing highway, is to look out for certification coupled with the Cosmebio label. These two ingredients are a combination you can trust: they guarantee that the technical and ethical criteria have been met, and that you're looking at a real natural or organic cosmetic product. To go further about the topic of greenwashing, go and visit our page dedicated to ISO 16128 standard.